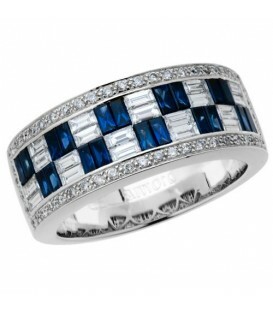 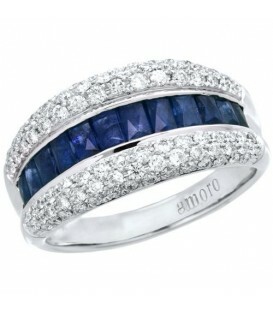 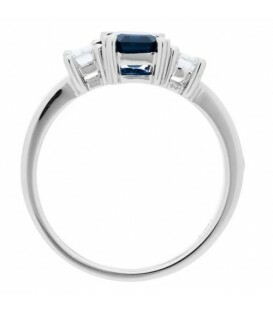 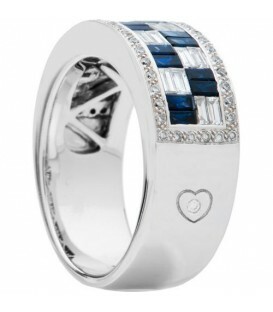 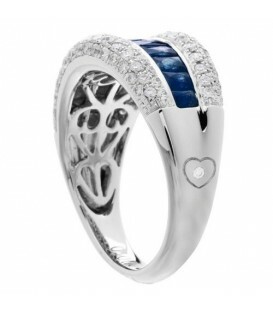 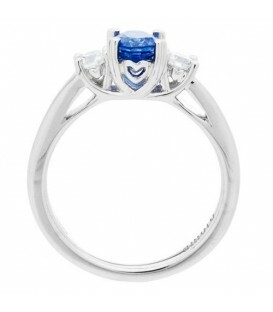 An elegant 1.94 Carat Baguette Cut Sapphire and Diamond Ring in 18 Karat White Gold. 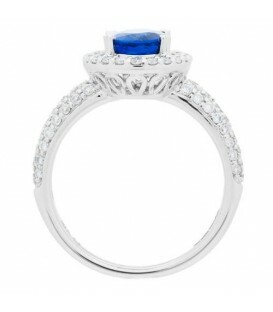 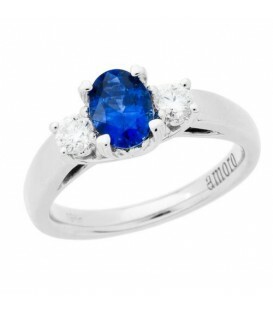 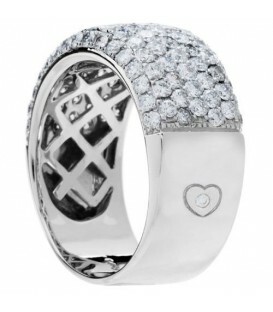 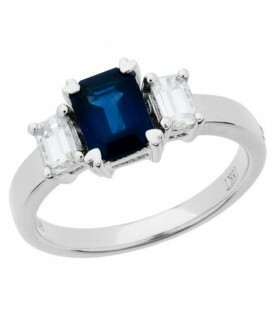 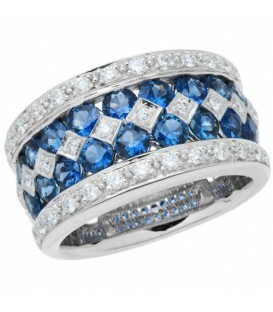 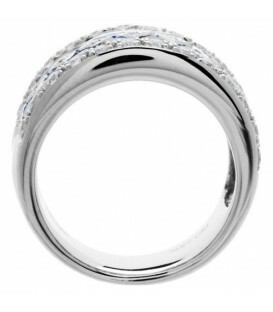 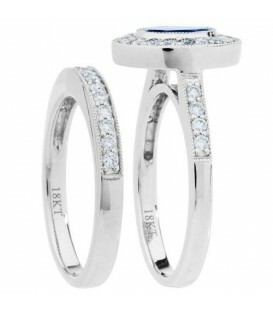 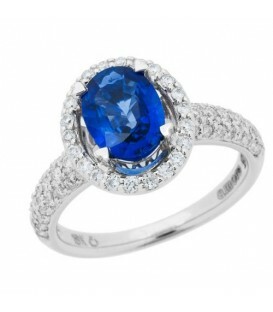 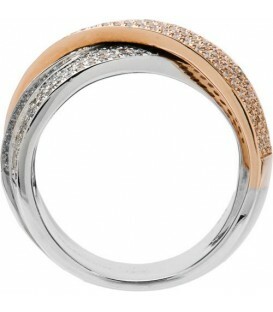 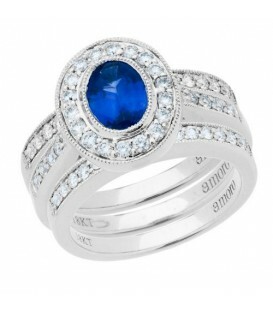 A stunning 1.84 Carat Oval Cut Sapphire and Diamond Ring in 18 Karat White Gold. 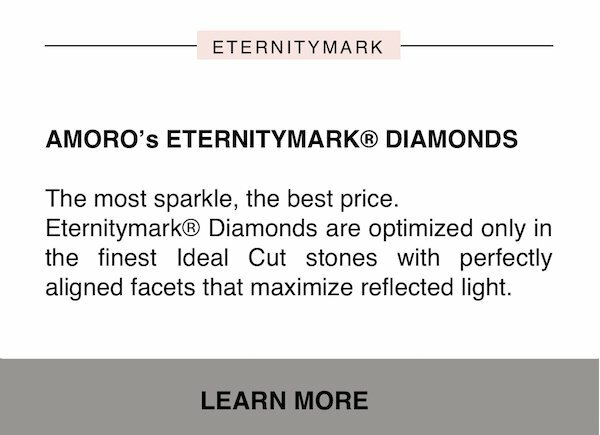 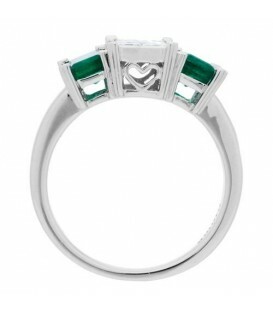 A stunning 1.78 Carat Emerald Cut Emerald and Diamond Ring in 18 Karat White Gold. 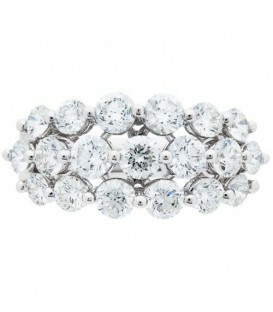 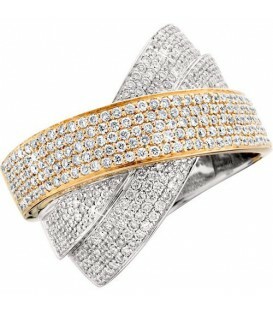 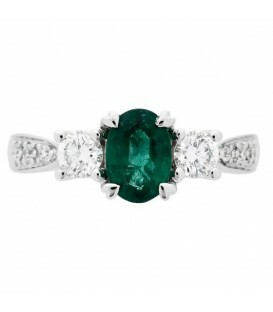 An elegant 1.85 Carat Baguette Cut Emerald and Diamond Ring in 18 Karat White Gold. 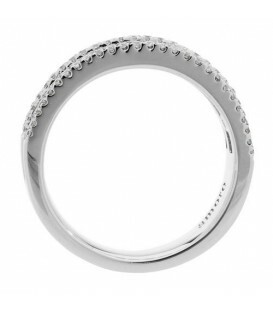 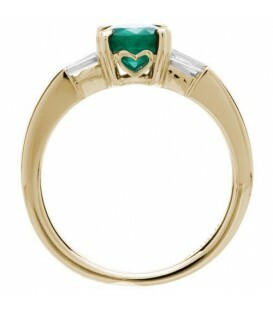 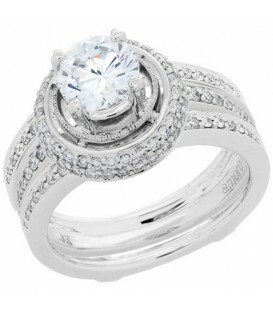 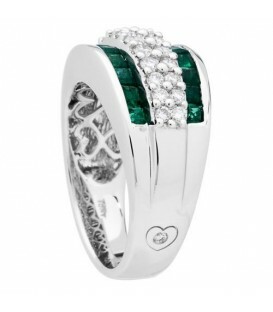 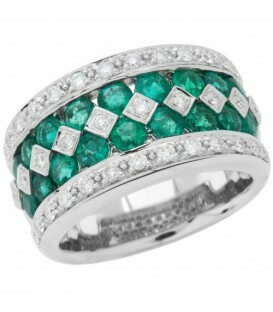 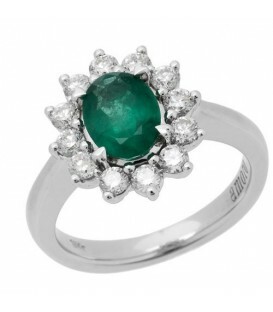 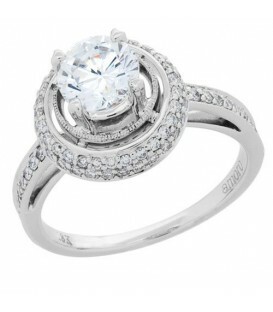 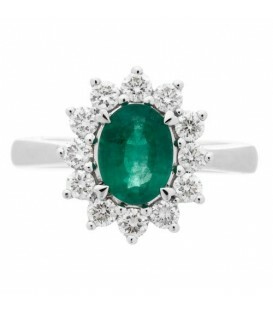 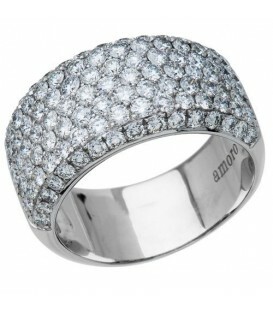 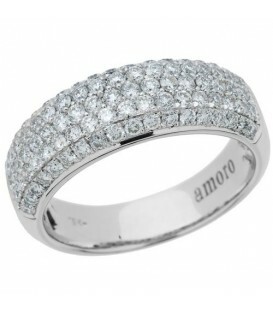 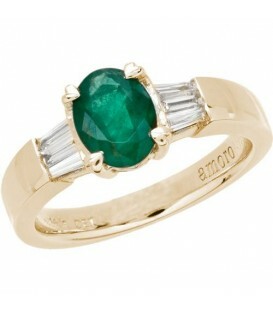 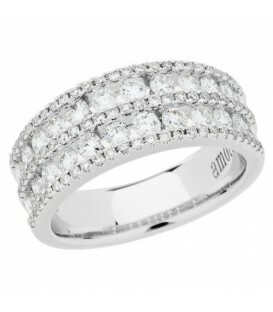 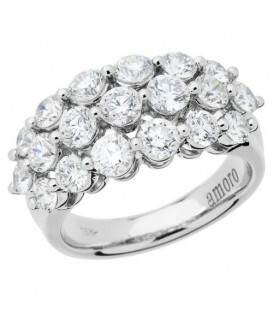 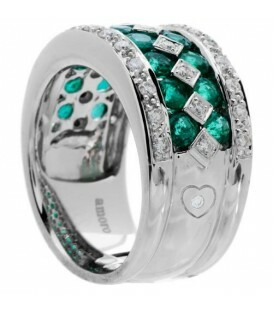 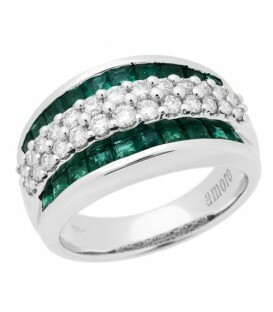 An exclusive 1.30 Carat Oval Cut Emerald and Diamond Ring in 18 Karat White Gold. A stunning 1.68 Carat Oval Cut Emerald and Diamond Ring in 18 Karat White Gold. 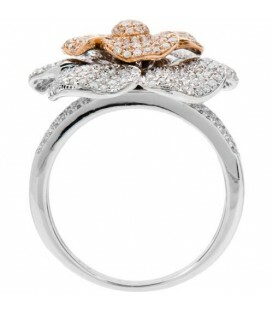 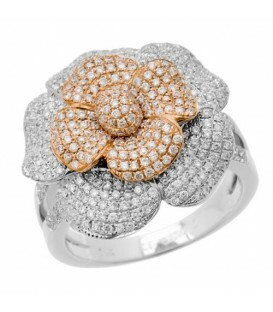 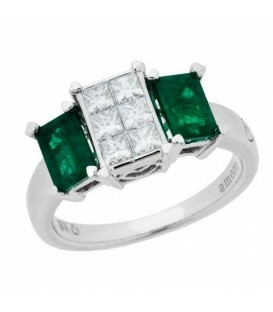 An exquisite 2.56 Carat Round Cut Emerald and Diamond Ring in 18 Karat White Gold.